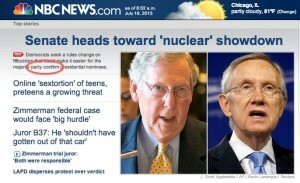 Just seen on NBC News. 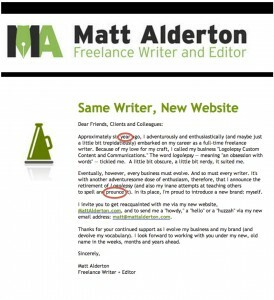 Clearly, their copyeditors are having an “off” day. 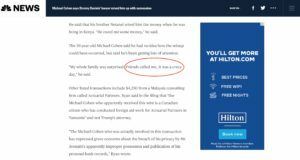 Spotted today in an NBC News story about mistaken identity with regards to accusations against Trump lawyer Michael Cohen: a piece of “mistaken” punctuation. 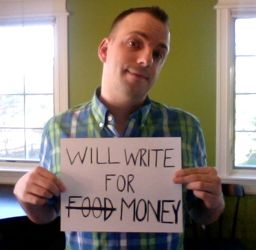 The comma, of course, should be a period. 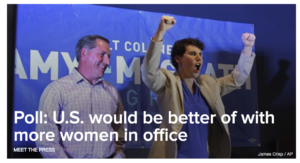 Just spotted this transgression on CNN’s homepage: It should be “its,” obviously. 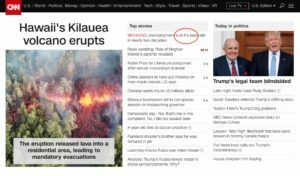 “It’s” time to get a better copyeditor, CNN! 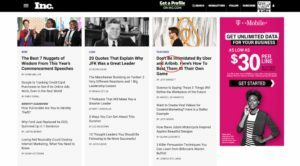 I just spotted this error on the homepage at Inc.com. Obviously, it should read “Airbnb,” not “Aribnb.” Who the heck is Ari? 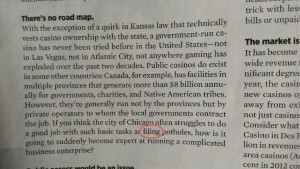 I was reading the June issue of Chicago magazine yesterday, and it appears that its editors need to “fill the potholes” in their copyediting process. This local Chinese restaurant forgot to proofread its menu! 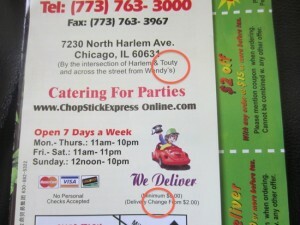 It’s located near “Harlem & Touhy,” not “Harlem & Touty.” And it doesn’t levy a “delivery change” (please don’t deliver my cashew chicken to my neighbor, instead! ); it levies a “delivery charge.” Proofreading matters, whether your business is content or egg rolls.